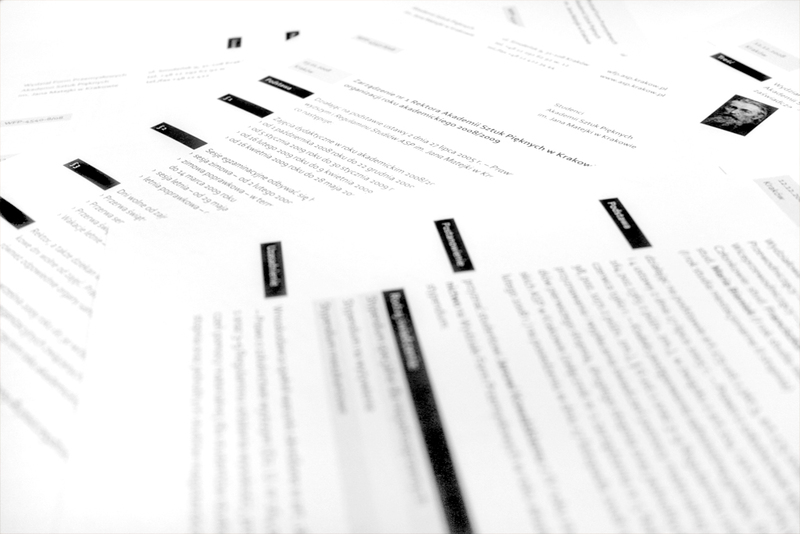 Kamil Kamysz [design blog]: How to design a document? Hello! I happen to stumble upon your blog since Blogger placed you as today's Blog to Note. You have an awesome blog, good job for you, and it surprises me how it seems like it isn't making the buzz it should have. I hope you can answer to my question. More power to you K! Very useful information, thank you.. It is very useful information on this post. It increases my knowledge well !